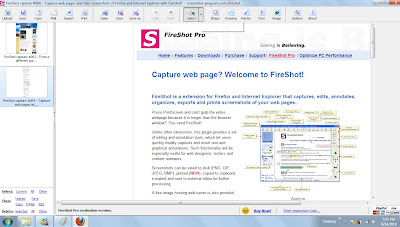 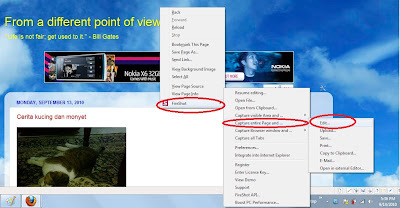 I’ve been getting headache on how to capture scrolled webpage using the new SnagIt. 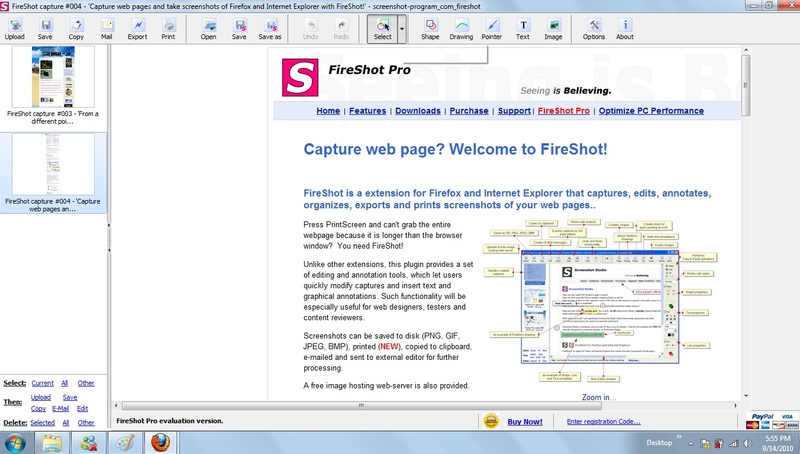 It was easy when using the old version. 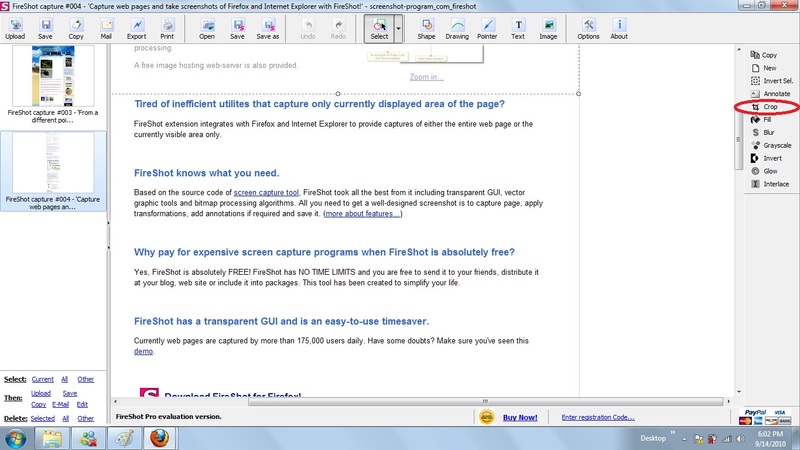 After playing around it for months and failed, I started to googled for other solution and I found a free FireFox add-on that can do that. 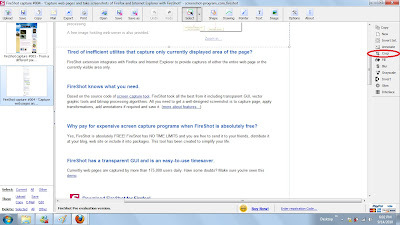 Step 6: Click at Select button and highlight the area that you need to be cropped later if you don’t want to use the entire screen capture.